State-of-the-art electronic, compact fluorescent bulbs are the smallest sized full-spectrum, energy saving lights available. 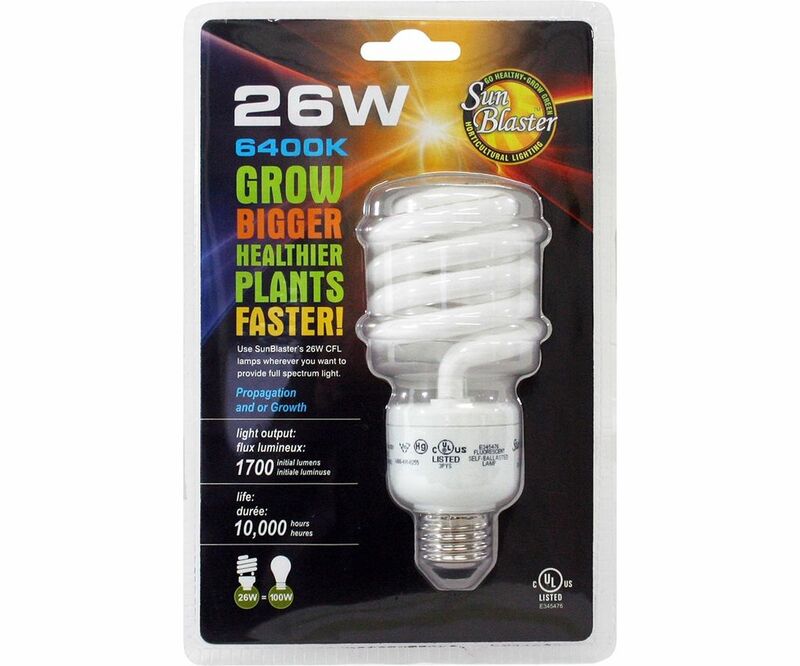 These 26 watt compact fluorescent bulbs fit into a variety of light fixtures such as table lamps, wall sconces and track lights. 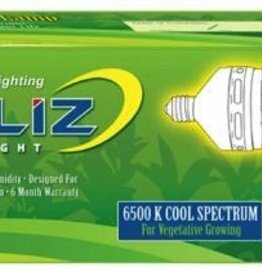 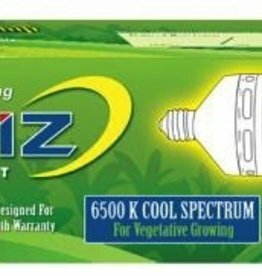 Full spectrum compact fluorescent bulbs 6400° Kelvin, provide natural color comparable to sunlight, increases visual activity and reduces eye fatigue. 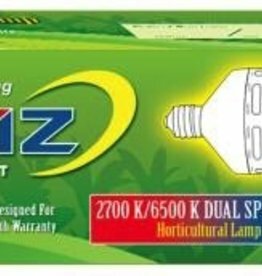 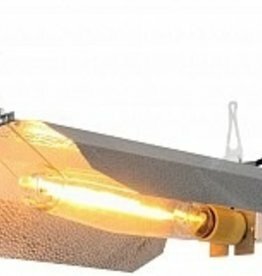 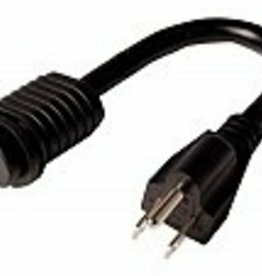 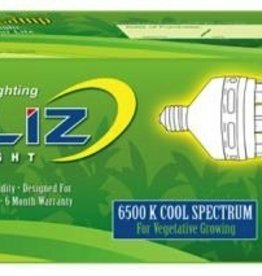 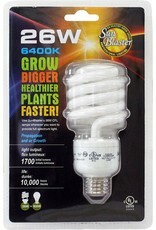 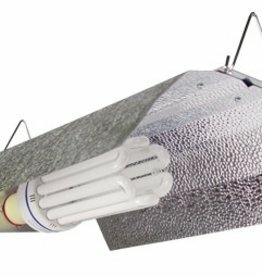 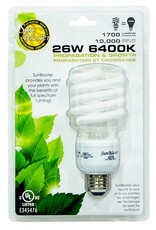 These bulbs are excellent for indoor greenhouse applications, where the sun's natural light is not available.